The High River Catholic Fine Arts Parents Association is responsible for much of the financial and volunteer support for the NDC Fine Arts Programs. With our parents' support, we offer some of the strongest and most diverse Fine Arts programs in the region. 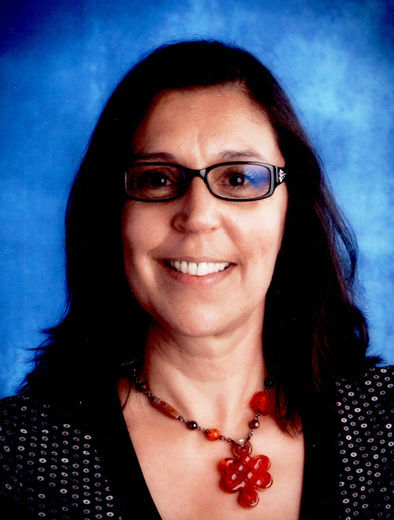 Arlene Mann was an Educational Assistant, a Parent, and an avid Arts Advocate in our Notre Dame Collegiate community. Through her support, many students were exposed to music, theatre, art, and even scrapbooking. 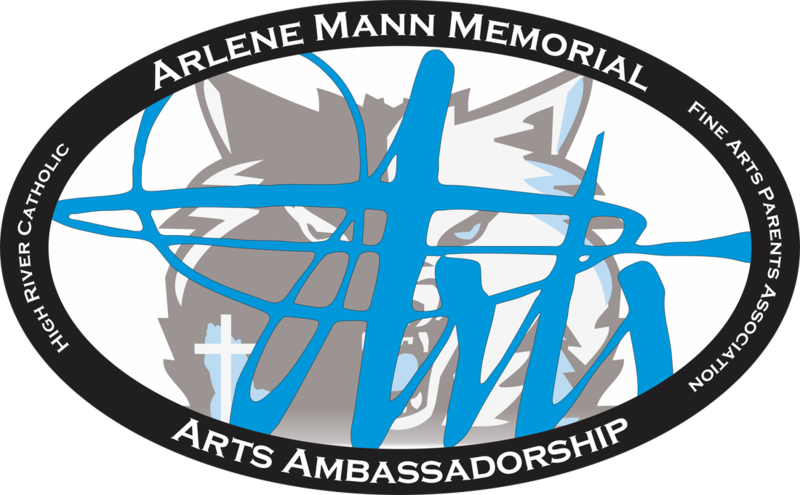 As President of the High River Catholic Fine Arts Parents Association, Arlene not only advocated for the arts, but participated in them. Her leadership helped the school acquire the steel pans that are now being used for our very successful steel pan ensembles. She played in the inaugural year of using the group as a "Second" in the Highwood Steel Panners, now know as the Pantasia Steel Ensemble. She also taught crafts and visual arts to many students at Notre Dame Collegiate, and supported the productions of shows including "The Boy Who Killed Pancho Villa" and "The Twits". Arlene's advocacy and love of the Arts carries on through this memorial scholarship, given to a Grade 12 multi-disciplinary artist to help them further their studies.